The Wisconsin men’s basketball team notched one of their most balanced recruiting classes in program history with high school seniors Brad Davison, Kobe King and Nathan Reuvers officially signing national letters of intent Wednesday. 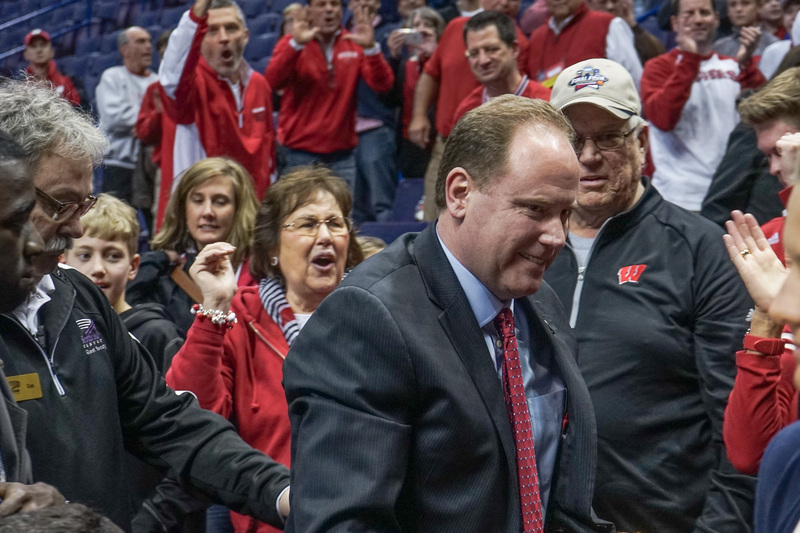 The two four-star recruits and Minnesota natives, Davison and Reuvers, are expected to be some of the most highly-touted additions to a Badger squad that is hoping to make it to their third final four in four years. Davison, a two-sport athlete as a quarterback in football and combo guard in basketball, is a three year first team all-conference member in basketball and second team all-state as a junior. 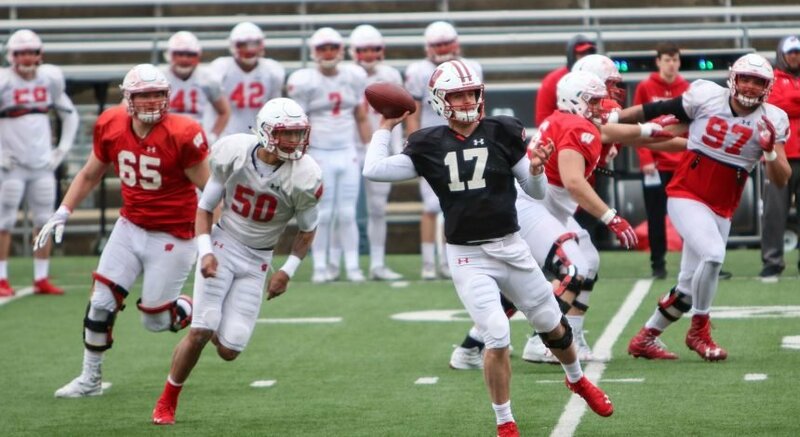 Gard said in an announcement Wednesday that he likes Davison’s two-sport background and is confident in his ability to impact a squad that will lose much of its impact players to graduation this season. King, a La Crosse, Wisconsin native, was the Mississippi Valley Conference Player of the Year as a junior and an all-conference member as a sophomore. The 6-foot-4-inch guard is an excellent shooter and should provide depth in the Wisconsin system. King has been committed to UW for a few years, but was finally able to sign Wednesday and finalize the process of becoming a Badger. Reuvers, a 6-foot-10 forward and four-star talent, was a unanimous first team all-conference pick and part of the conference all-defense team as a junior on his way to losing in the state championship for North High School in Lakeville, Minnesota. Reuvers was also a first-team all state selection a year ago and is well-known for his academic skills as well. The forward will be a valuable addition behind the likes of Ethan Happ and Andy Van Vliet, who should be able to provide some experience for the young superstar. The three seniors round out a recruiting class for the Badgers that hasn’t been matched since 2010 when Wisconsin signed the number one player out of the state, five-star recruit Sam Dekker. UW isn’t a school that is normally well-known for its recruiting, given its strategy to build a wall around the state. Despite the change in head coaches, Gard has only surpassed the efforts of legendary coach Bo Ryan in recruiting with this 2017 class. Gard said he is impressed with the experience and ability of the three and hopes to continue the trend of getting the best that the Midwest can offer. A good year from the program this season could potentially cement the Badgers as one of the elites in the sport.